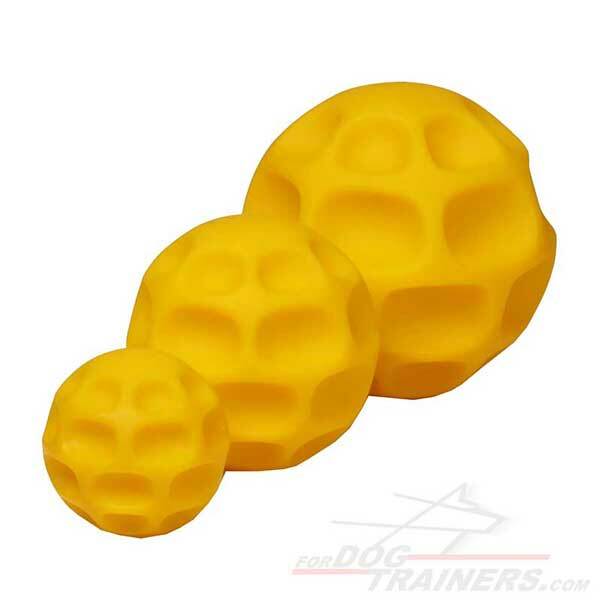 Do you want to make the feeding process of your dog more enjoyable? 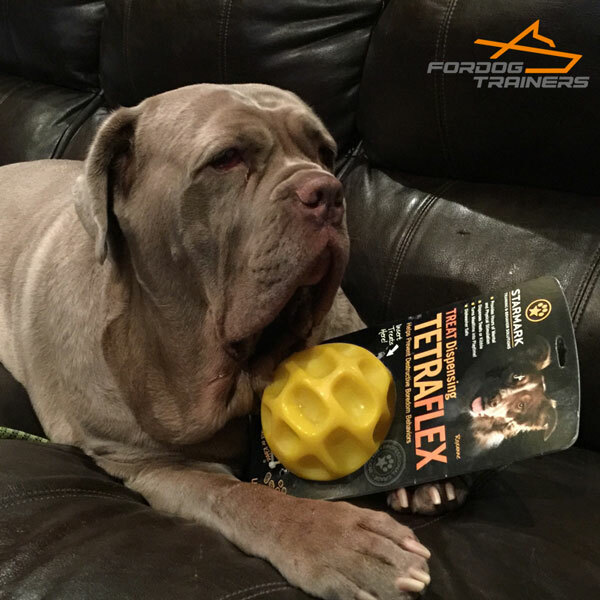 Do you want to turn his meal time into play time? 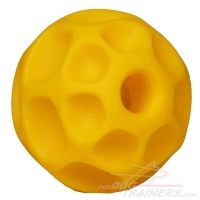 Then, consider this Bright Tetraflex Interactive Dog Ball. 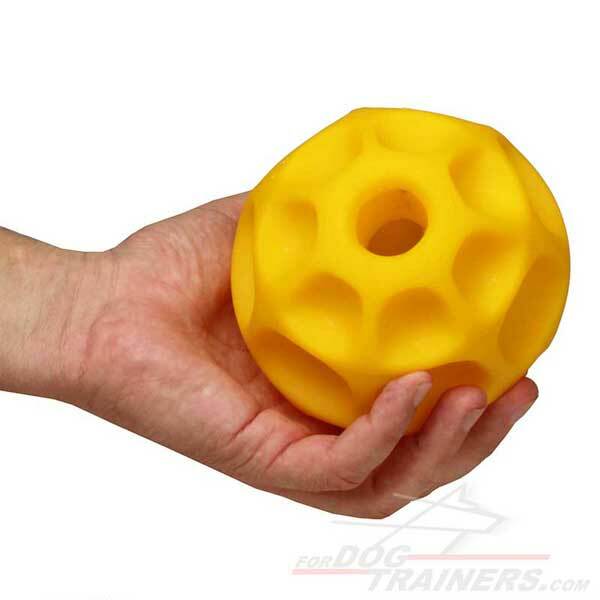 You can use this ball instead of a food bowl to keep your beloved friend mentally and physically stimulated. If your dog always gulps his food, this ball will help him to slow down the process of eating. Besides, this item is fully safe for the dog's health, as it is made of non-toxic material. 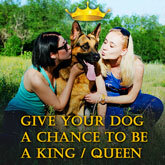 It provides your pet with healthy play that reduces anxiety and boredom behaviours.